Meticulously maintained home in sought after Shannon Valley! 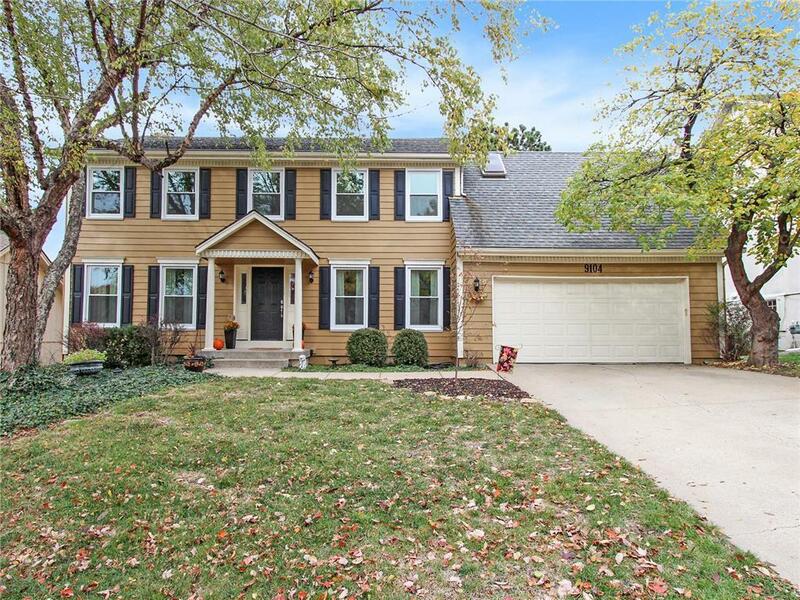 Large 4 bedroom 3.1 bath with finished walk-out basement. Too many upgrades to mention so be sure to look at the supplements. Beautifully updated kitchen with Quartz counter tops,stainless steel appliances and a great view overlooking a huge backyard with colorful landscaping. Two year old triple pane,argon gas filled windows,gutter guards,brand new furnace and air conditioner,updated bathrooms with granite counters. Park,Trails and tennis courts nearby. Directions: Antioch to 115th Street, west to home. Or College Blvd. to Grant St. south to 115th ST. East to home. Or 119th Street to Grant St. north to 115th St. East to home.